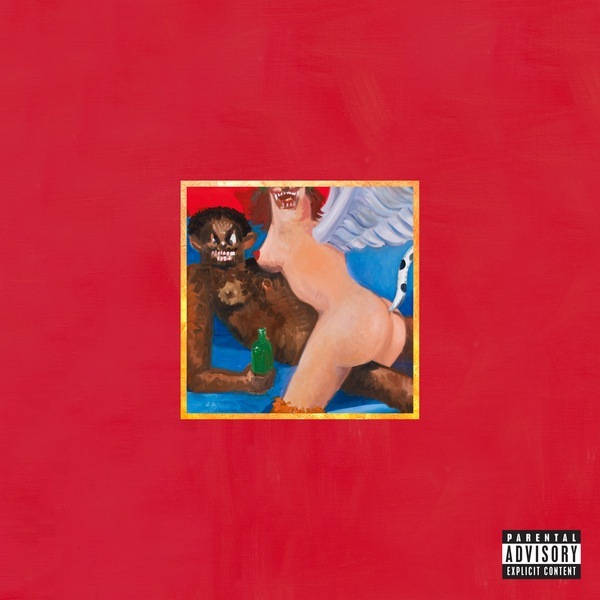 I get it now.Â When I first saw the tracklist for Kanye West’s upcoming album, My Beautiful Dark Twisted Fantasy, I had a difficult time wrapping my head around why he would actually give us half the albums for his G.O.O.D. Fridays.Â Although in listening to the tracks themselves, they did sound very raw and rough which is the catch.Â The tracks that will appear on the album will be fully mastered and slightly different. There you have it.Â Get the bootlegged copy.Â Get the unfinished, poorly mastered product.Â Buy the album.Â Get bonus tracks, a fully produced and mastered product.Â Your choice.Â I’ll take the latter myself.